Believe it or not, I am an introvert. Talk about double whammies ― a closeted transwoman, who is also an introvert. It's no wonder that it took the better part of my life to get out of the closet and the better part of my time outside the closet trying to make the great leap to living full-time as the woman I truly am. 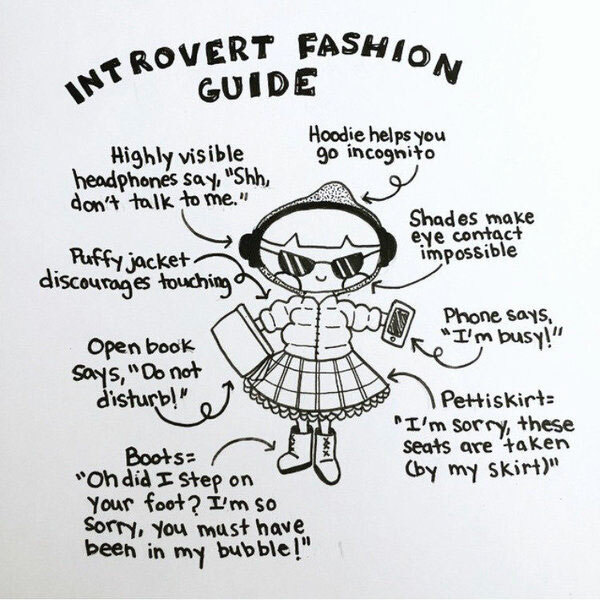 I mention this because today is my birthday (this was written yesterday) and I want to begin celebrating, so I am going to keep this short and redirect you to a spot-on article that I read earlier today, "22 Things Only Introverts Understand." If you are an introvert like me, you will shake your head yes as you read the 22 things. If you are not an introvert, maybe the article will provide some insight into what we introverts are all about. Meanwhile, on the latest episode of the soap opera I call Life, my manager du jour informed me that next week, I will begin reporting to a fellow located in our California facility. Happy Birthday to you Stana! May you have the greatest of days. 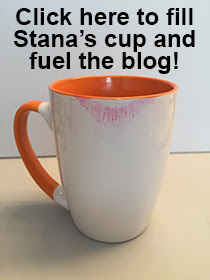 Happy birthday Stana! So do this new boss from California approve of you going full time at work? If the new boss hasn't met you, can't you just start as a woman and he will never know the difference? BTW, if you were to wear the Louisa Spagnoli dress you showed today, who would complain? Today is your day Stana, I hope you have a wonderful birthday free from worry or concern about the future. Celebrate the fact that you have your health and spring is in the air! Happy Birthday! A wonderful happy birthday to you Stana!I'm sure that things will work out with your new boss and your dual careers will continue to thrive! Happy Birthday, Stana. Has the full time been broached on the home front?